Rugged, compact wash light with cool and warm LEDs. COLORdash Par Tri-18 VW is a compact, durable PAR-style wash light powered by 18 cool and warm white LEDs, for better, purer whites and a color temperature selection that goes from warm and inviting to crisp, cold shades. COLORdash Par Tri-18 VW is lightweight and features silent, flicker-free operation. Power linking as well as 3- and 5-pin DMX connectors simplify connections and setup. 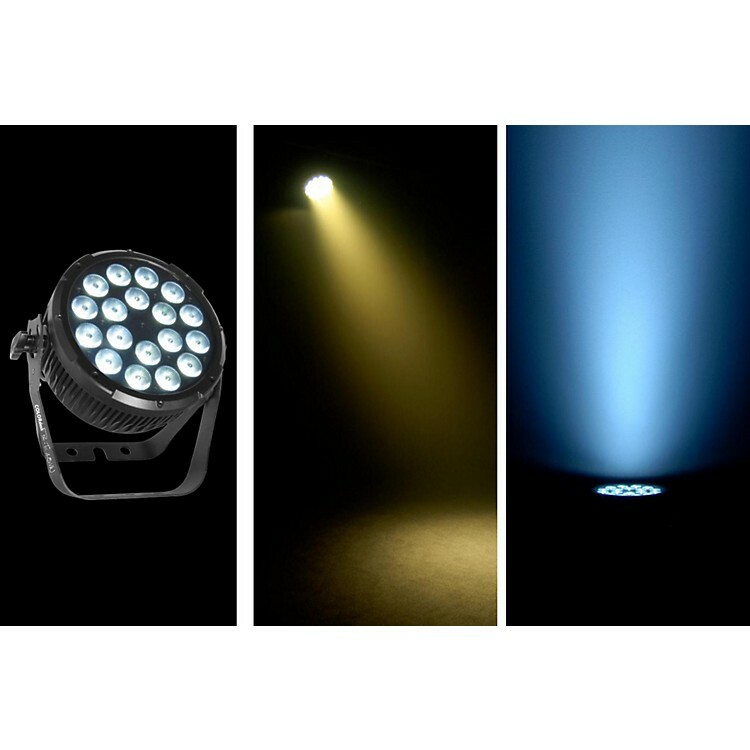 Outift your light rig with Chauvet today!